The crew also welcomed RNLI President HRH The Duke of Kent to north Wales; a visit that kick-started his two-day tour of six Welsh RNLI lifeboat stations. His Royal Highness had the opportunity to view the Atlantic 85 lifeboat, Peter and Ann Setten. The new lifeboat which will replace the station’s outgoing Atlantic 75 lifeboat, is able to carry a fourth crew member, whilst also having improved space for kit. The Atlantic 85 is powered by two 115hp engines and has a stronger hull and greater top speed. 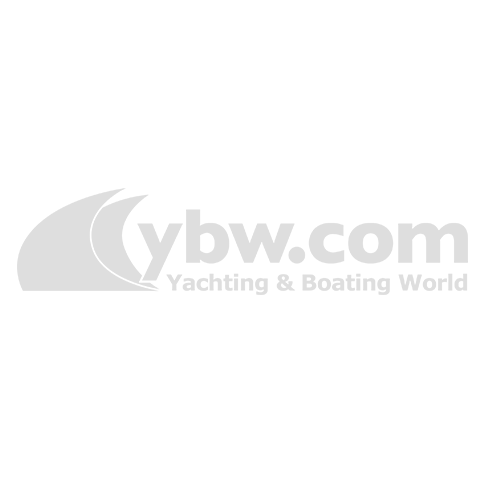 It has been funded by a bequest from Mrs Ann Constance Setten from Shropshire, who was an RNLI supporter during her lifetime. Tomorrow (06 October), His Royal Highness will visit Moelfre RNLI Lifeboat Station and sample some RNLI history by touring the SeaWatch Centre. While in north Wales, the Duke will visit the Holyhead Coastguard Co-ordination Centre and then meet RNLI representatives at nearby Holyhead RNLI Lifeboat Station. The final lifeboat station visited to conclude the north Wales tour will be Trearddur Bay. 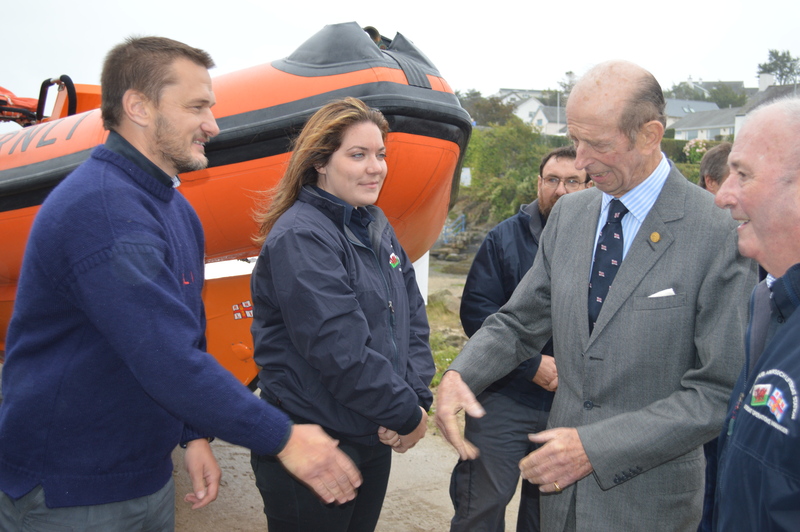 Abersoch RNLI crew members Elissa Thursfield and Lee Oliver meet the Duke of Kent. Lee Firman, RNLI divisional operations manager for the RNLI in north Wales says: “We are delighted to be able to welcome HRH The Duke of Kent to north Wales and our volunteers thoroughly enjoyed meeting with him. 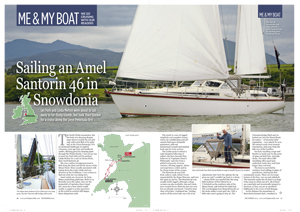 “The fact the visit coincides with the arrival of Abersoch’s new lifeboat really is the icing on the cake for the local volunteers. It was a memorable day accepting this modern new lifeboat and being able to share their pride with the RNLI’s President. Main photo: Crew member Simon Clueit and Senior Helm David Fritz Williams meet His Royal Highness the Duke of Kent, with Abersoch Lifeboat Operations Manager Gareth Hughes-Jones (right).